Nature's colours and textures are always in fashion and adds prestige that elevates your outdoor decor to the next level. Drainage Stone Decorative Stone is a 100% natural decorative ground cover, grey to light beige in colour and approximately 3/4 to 1 1/2 inches in a smooth, oval aggregate size any style. River stone are to be placed on the ground, providing decor to any garden or other area in your landscaping. They protect plant roots from heat and cold, as well helping in retaining water and reducing weed growth. Available in a convenient 18kg bag. Shaw Resources Natural River Stone is washed and screened to = inch 1 inch. It is growing in popularity in the landscape market as a decorative, no maintenance ground cover. The random colour and shapes provides a natural looking environment to any landscape. 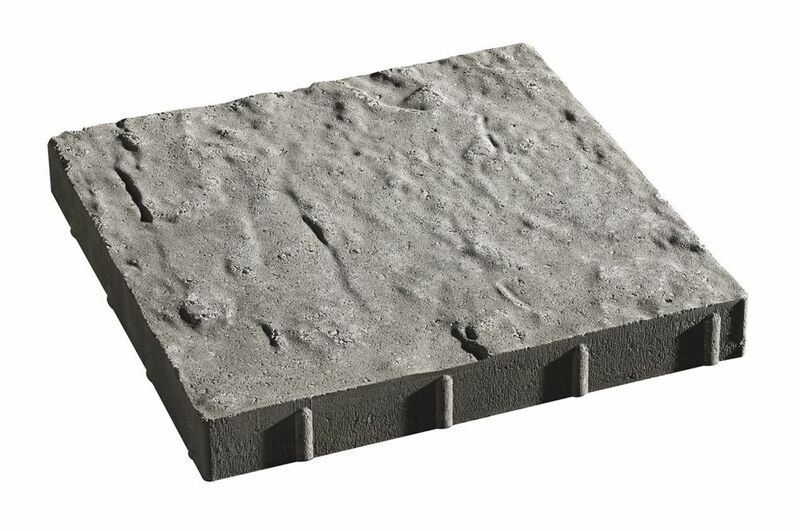 This natural stone inhibits weed growth, helps retain moisture in the soil and does not attract insects. Shaw Resources River Stone can also be used around ponds and is also used as a liner for French drains. Genesis Slab 16x16 Nature's colours and textures are always in fashion and adds prestige that elevates your outdoor decor to the next level.